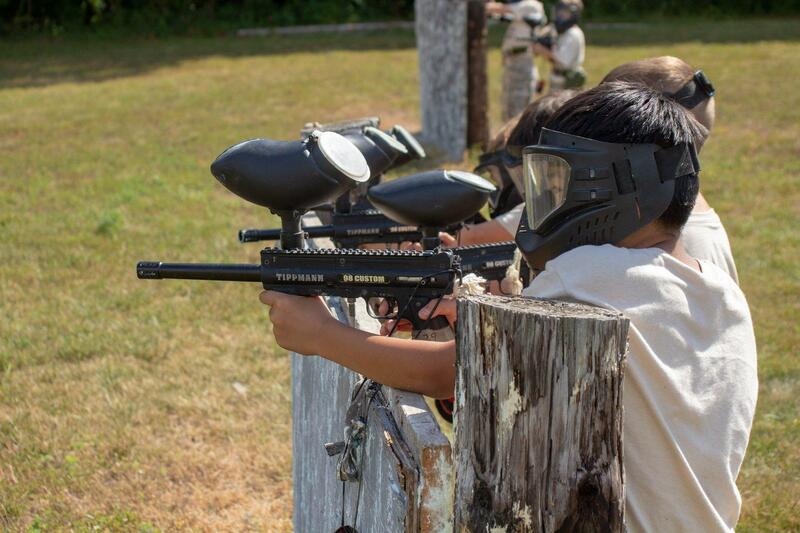 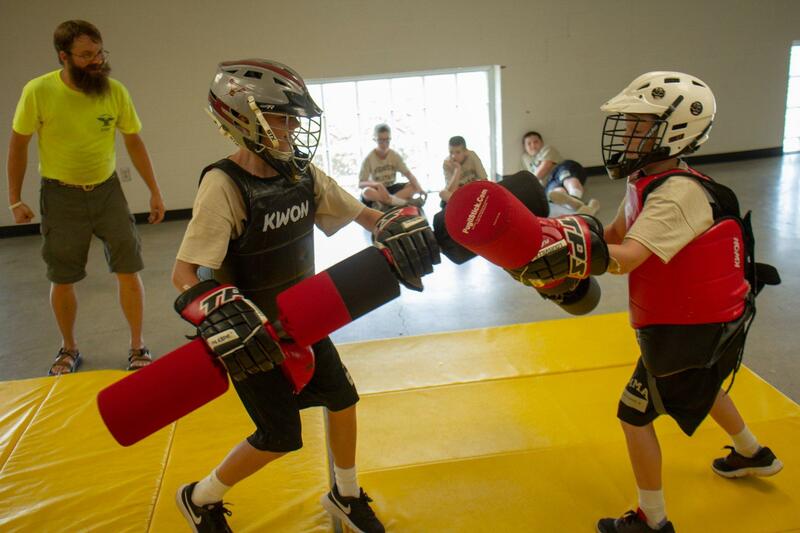 MMA’s Confidence Camp provides young boys with a fun, challenging environment where they are given activities designed to help boys develop a sense of pride in themselves and their accomplishments. 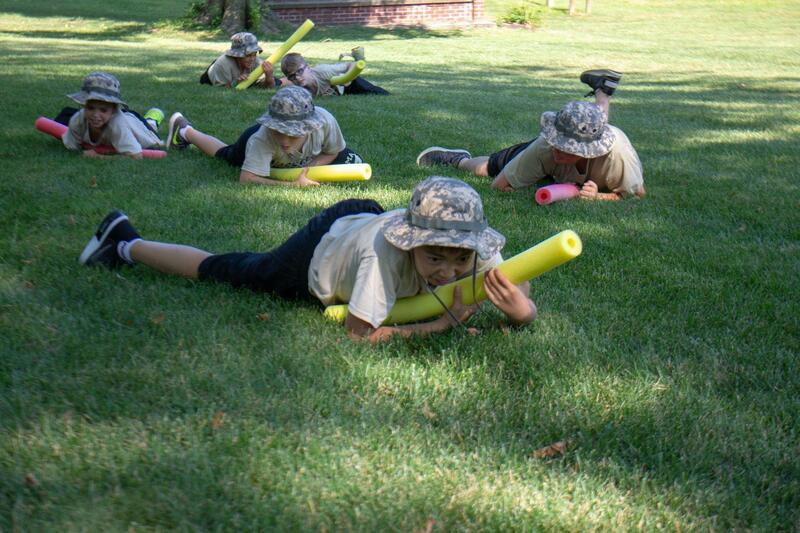 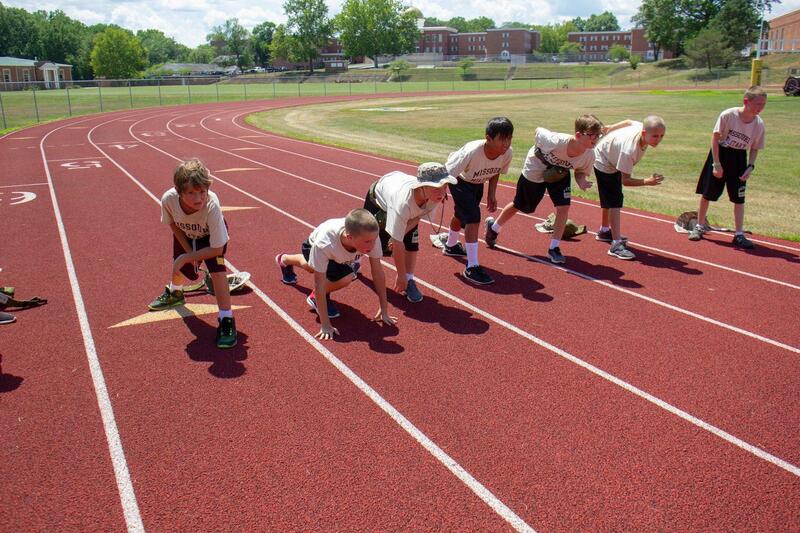 Focusing on good decision-making and teamwork exercises, this one-week program will prove to your son that when he puts his mind to something, he can accomplish great things. 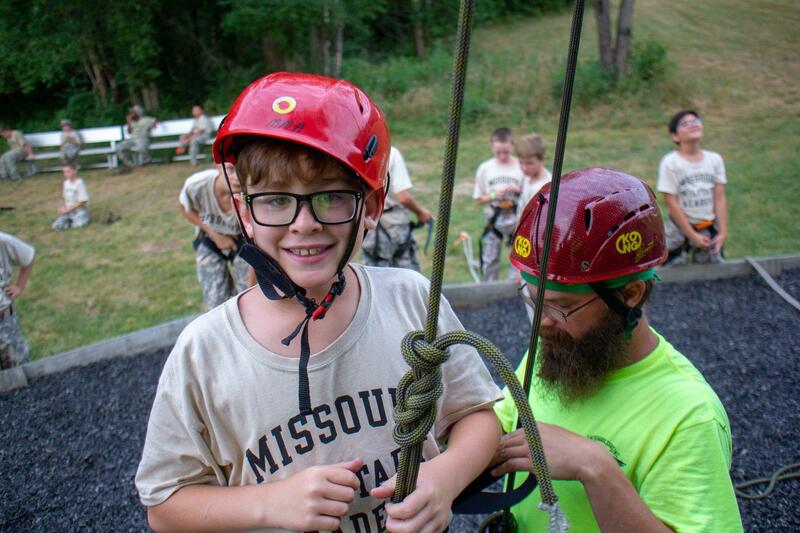 Each activity has a self-review component to help young people learn to develop the ability to grow from experiences. 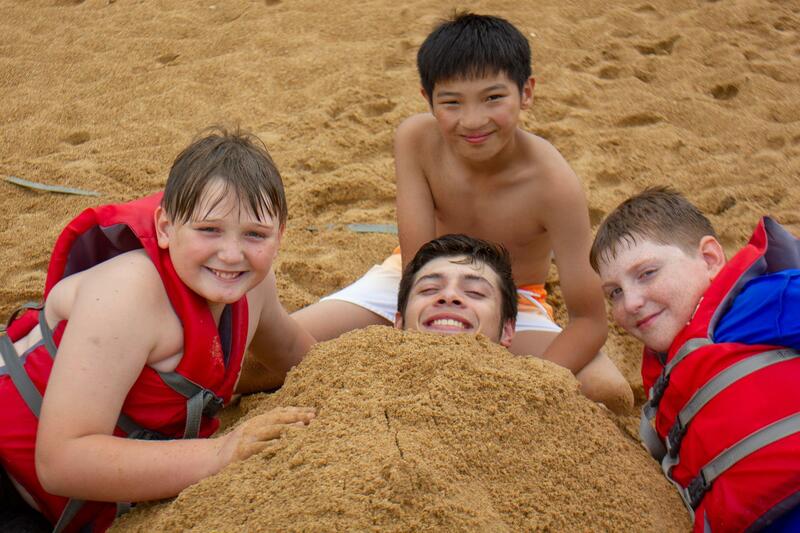 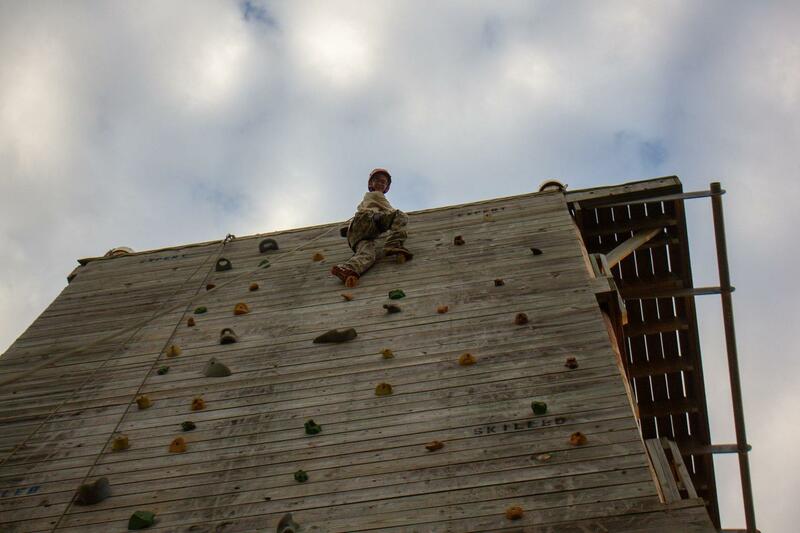 Confidence Camp's total tuition is $1,110 for one session or $2,110 for two. 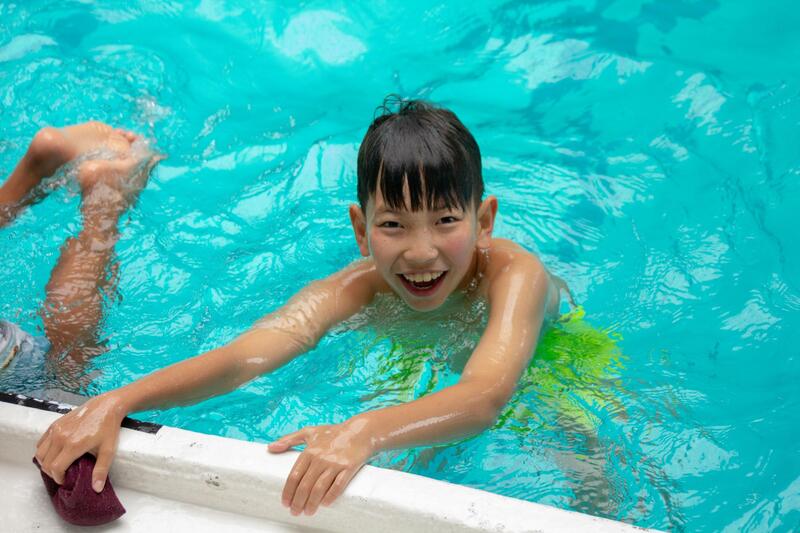 Tuition includes quality lodging, nutritious meals, daily uniforms, supervision and instruction in fun activities and academic subjects, laundry, routine medical attention and accident insurance. 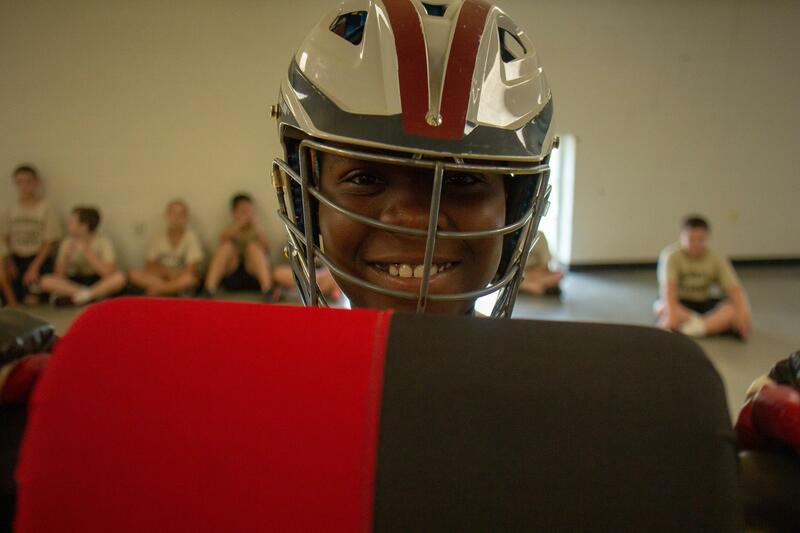 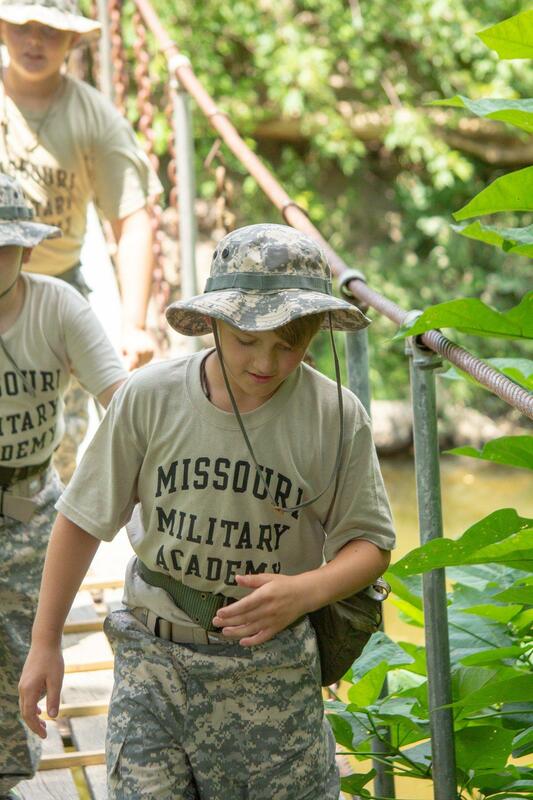 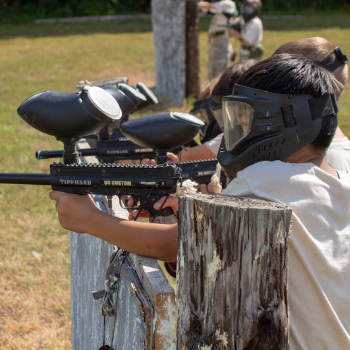 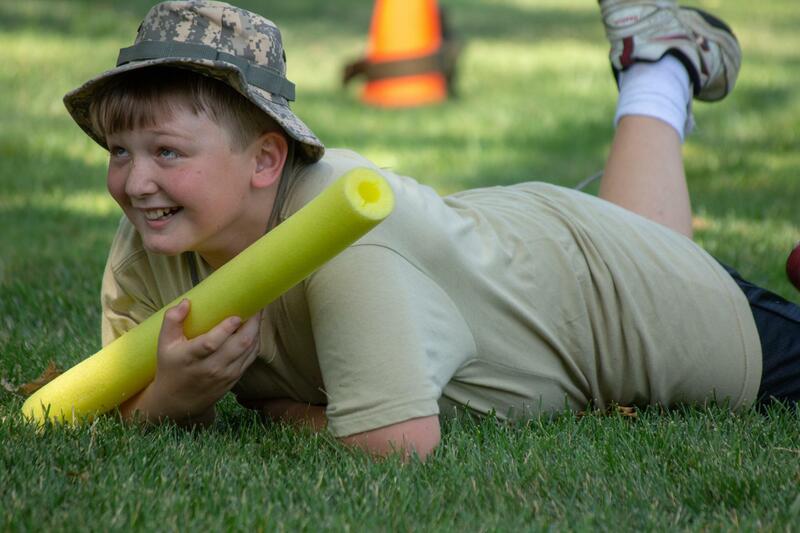 MMA’s Confidence Camp is a rewarding opportunity for boys to experience personal growth – to prove to themselves “I can do it!” If your son could benefit from our program, contact admissions at admissions@missourimilitaryacademy.org or at 573-581-1776.